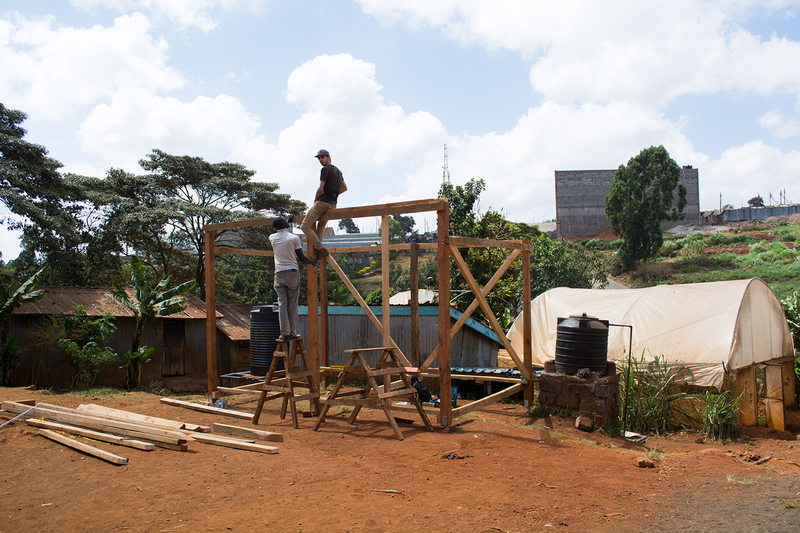 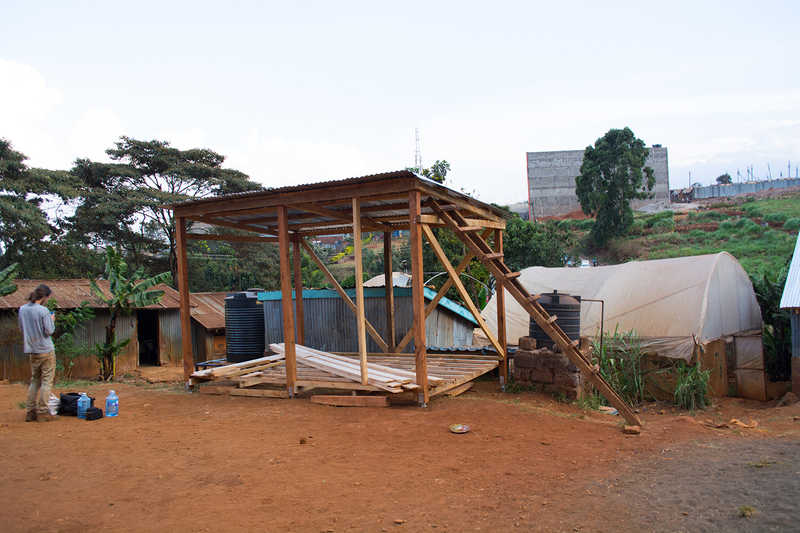 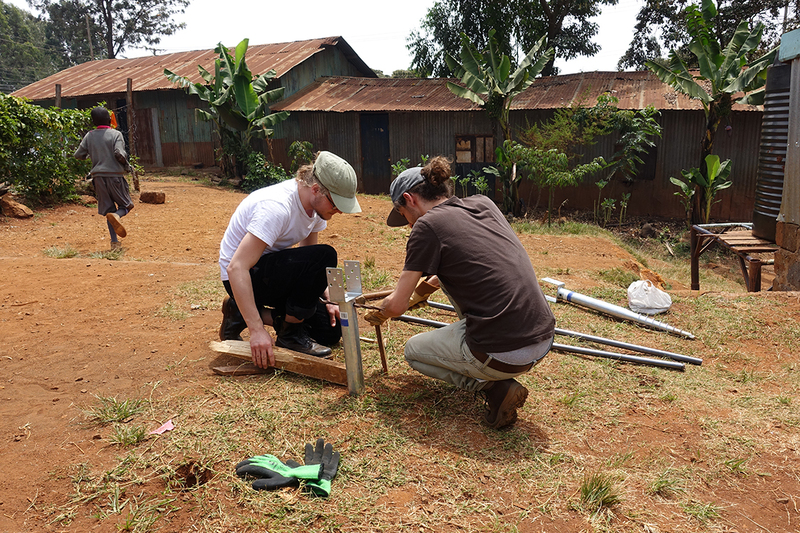 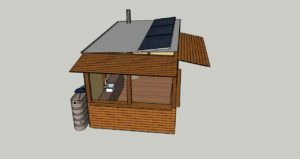 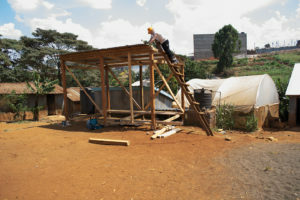 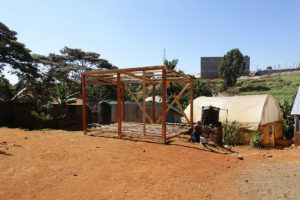 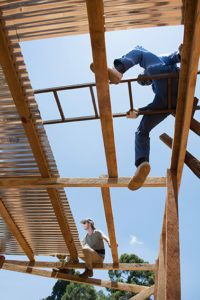 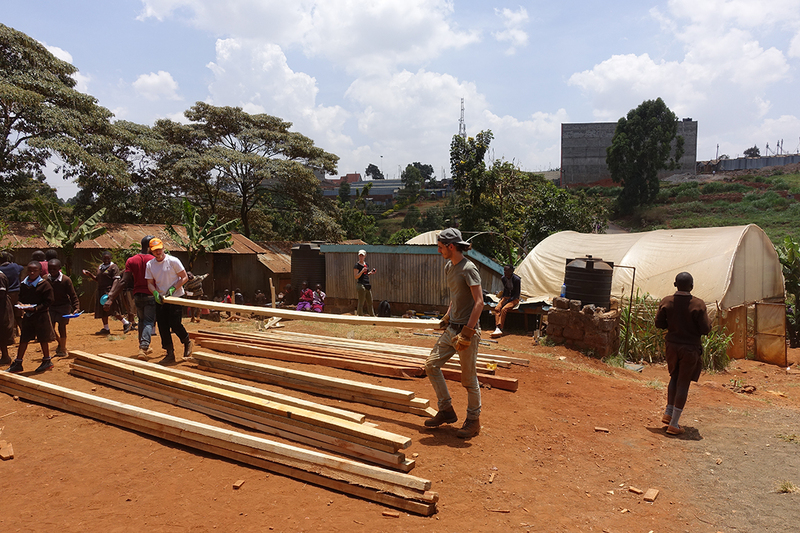 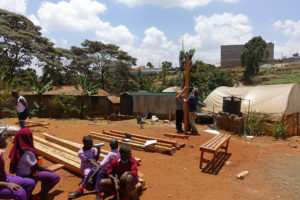 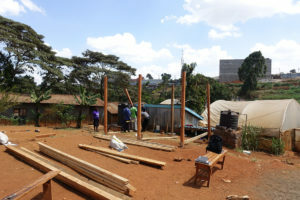 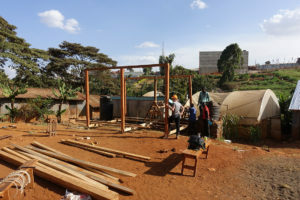 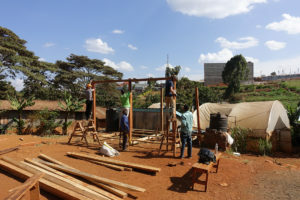 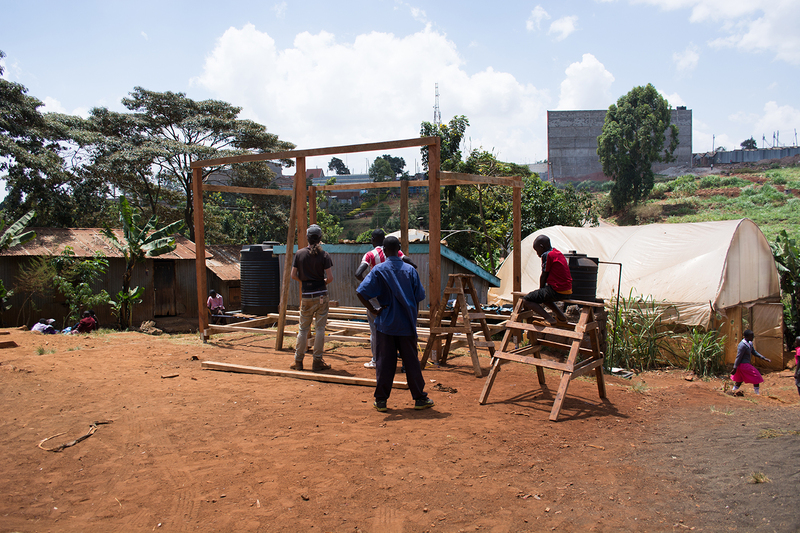 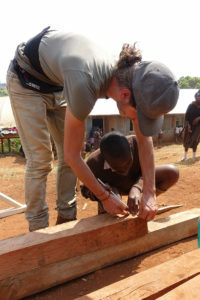 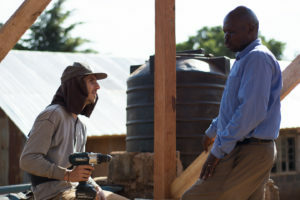 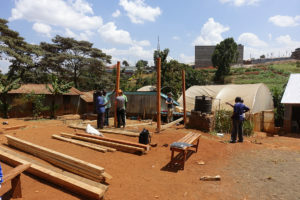 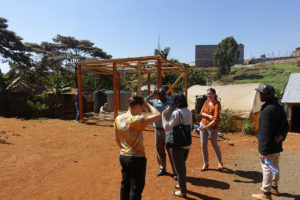 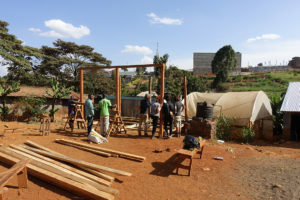 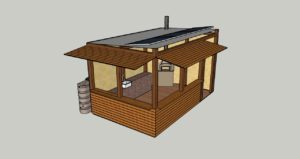 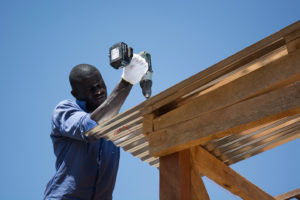 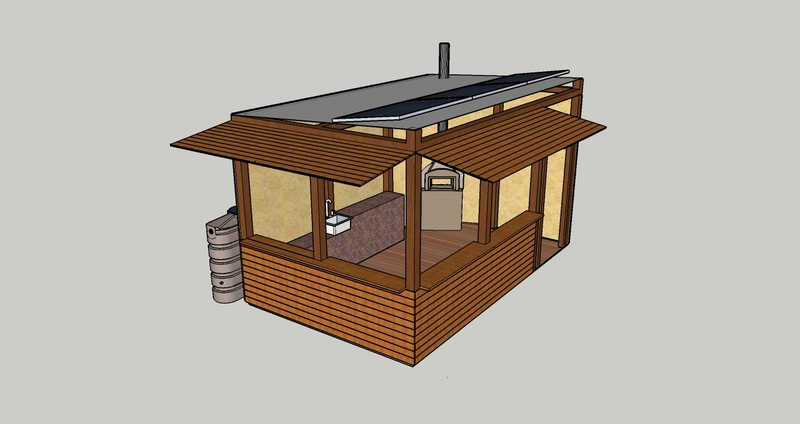 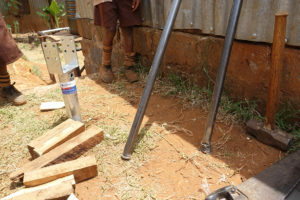 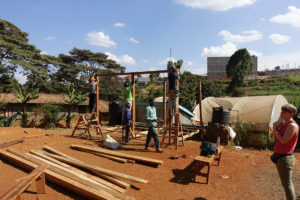 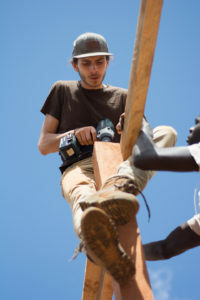 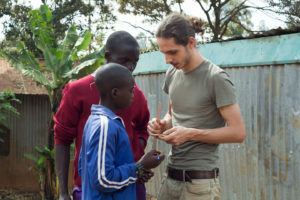 The hut, for the Nairobi slum schools, is one of the ideas for our project-work in Nairobi. 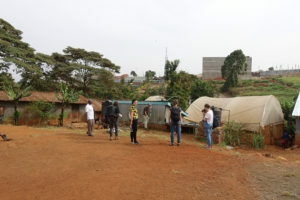 It is supposed to bring people together for an exchange of ideas, experience and fun. 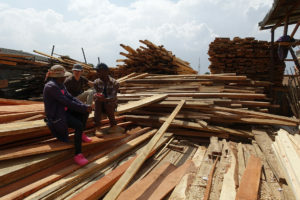 We want to learn from our friends in Nairobi and use knowledge of both cultures to create an open Workspace. 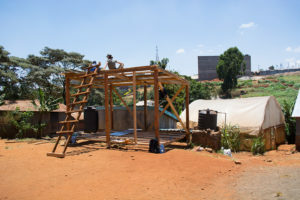 This space could be used for workshops or little celebrations.